Maintenance is an important part of keeping your bike running smoothly. If you ride your bike as much as we do, we recommend a complete rebuild every year or so. 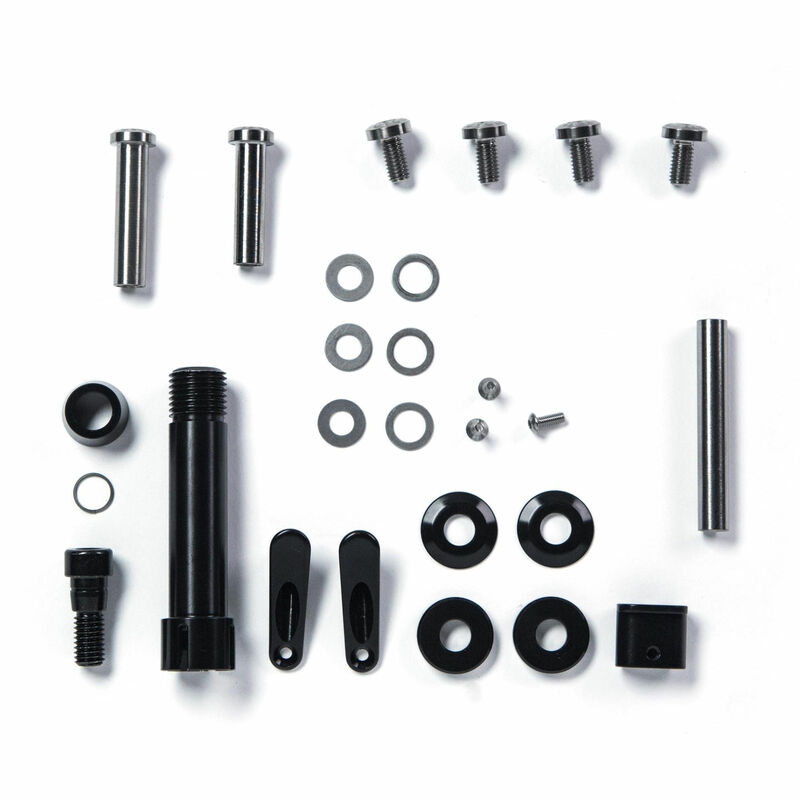 We also highly recommend you have your local Yeti dealer take care of the service, but offer this complete hardware kit for those who prefer to do their own work. Yeti Custom Ti male and female bolts.